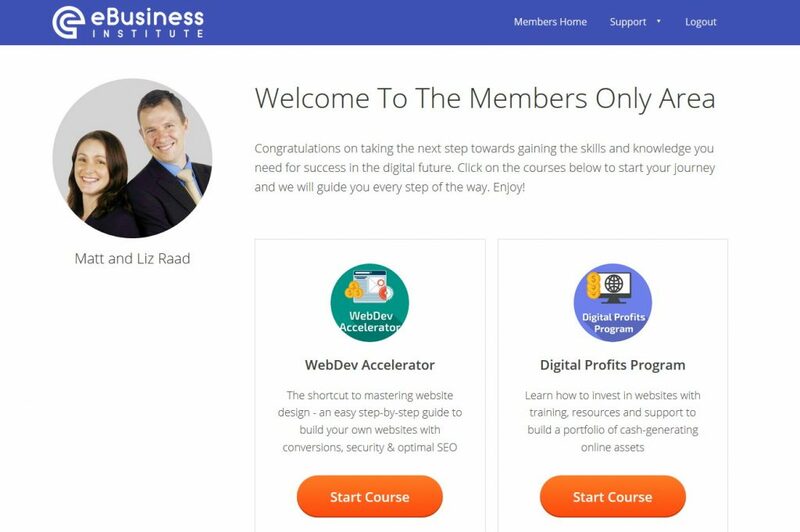 Our online digital courses will guide you step-by-step through everything you need to know to successfully build, buy and renovate websites, and use digital marketing to generate online income from around the world - even if you are complete beginner. Our training focuses on the most valuable skills you need - the ones that actually make you money! 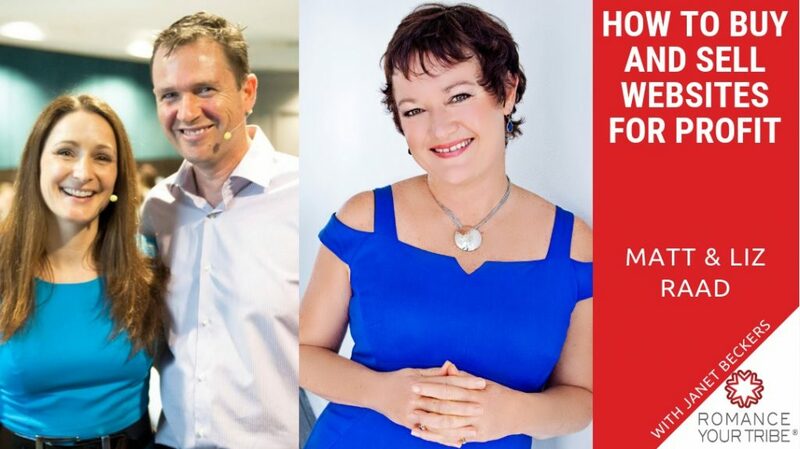 So if you feel like you missed the internet boom or you aren't yet making a full time income from your online business - then this is your chance to catch up and learn the secrets to creating a successful and future-proof income stream in the new digital age. How to leverage social media without wasting time! 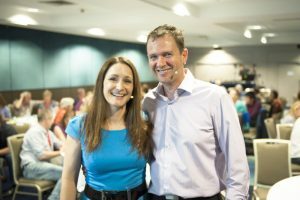 "Matt and Liz are wonderful and innovative teachers. The time and content provided on the course far exceeds my expectations. I am learning skills I did not believe possible." 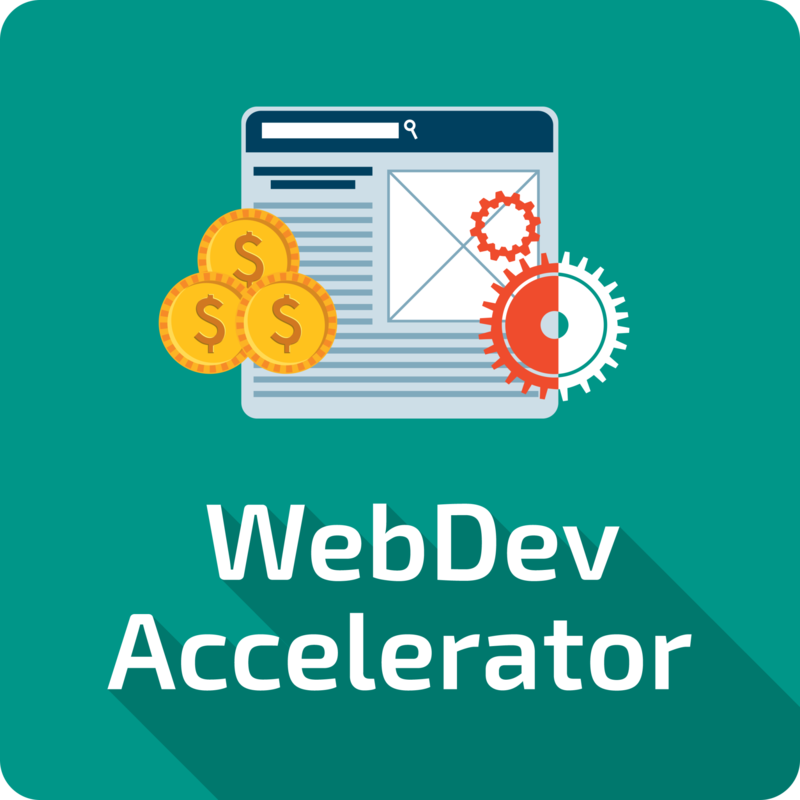 Build Your Own High-Performance Websites - Without Being A Tech-Wizz Or Programmer! You'll learn how to build a $3,000 website quickly and easily - in days, not months or years! Step by step training designed for beginners delivers digital skills for future security and income. Set yourself and your kids up for life! The thought of building a website myself was never in my wildest dreams. I have now built 3 and have 5 clients wanting sites built. Thank you for the knowledge and ongoing encouragement. Proudest moment? Selling my first website build to a client I had not even met over the phone plus a years worth of SEO for just under $8,500! Learn How To Buy Websites for a new digital income stream - this online course gives you step by step training on how to Buy, Renovate and Sell Digital Real Estate. 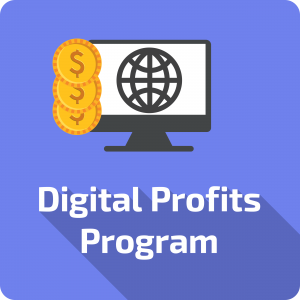 The Digital Profits Program is designed to give you online business skills for life that will ensure you have control over your income and digital investments and the knowledge to buy and sell websites profitably. This program is only opened for new members of set times and events throughout the year – it is not sold online. If you would like to be informed about the next information event or webinar, please enter your name and email below. 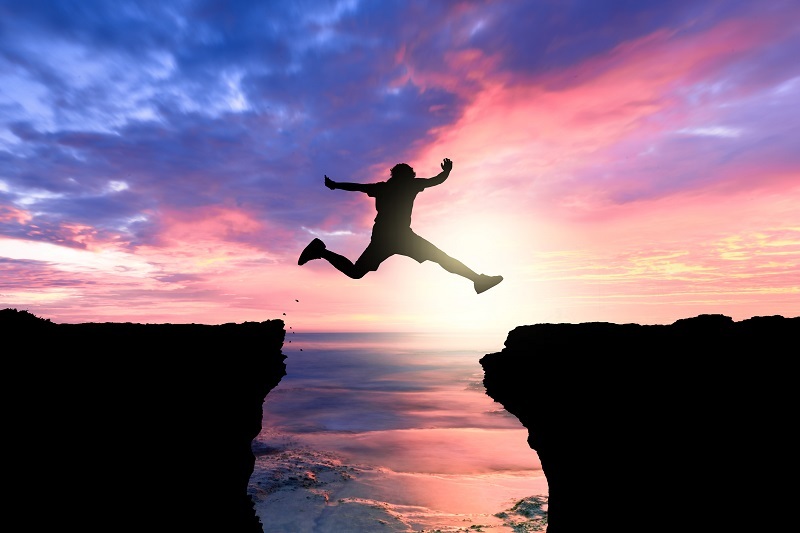 If you are serious about earning passive income/working from home/taking control of your lifestyle, then this is the best course AND you will be able to recover your cost in a very short time – really! 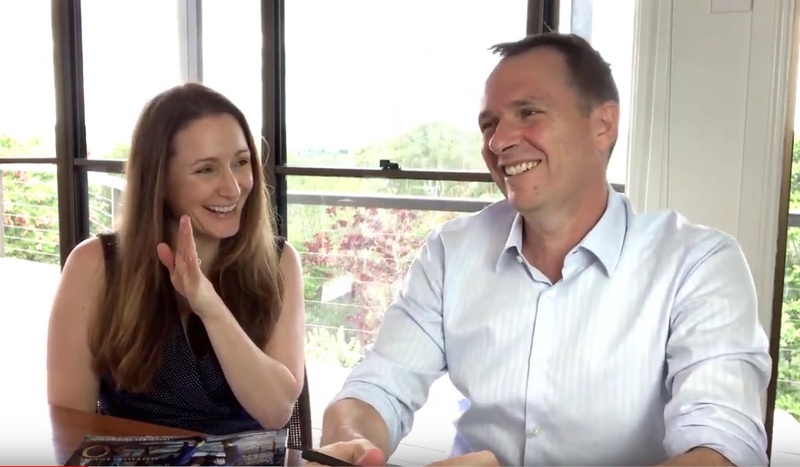 Our private coaching is designed to accelerate your online results by having Matt and Liz work with you personally on your online business and strategy, hold you accountable to your goals and give you access to close-knit community of online entrepreneurs. This program is opened only once a year for applications from students who have completed the Digital Profits Program or have attended our 3-Day Digital Profits Workshop.